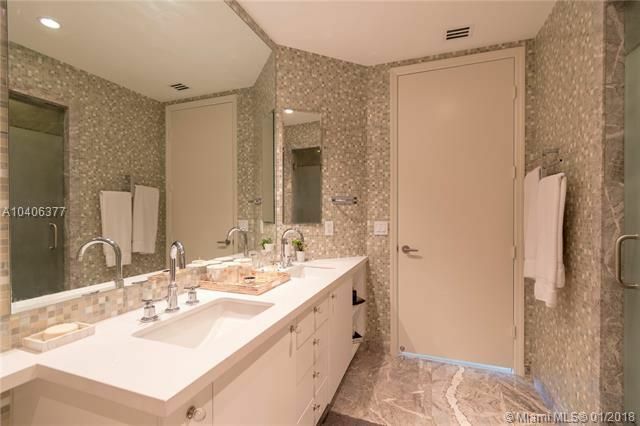 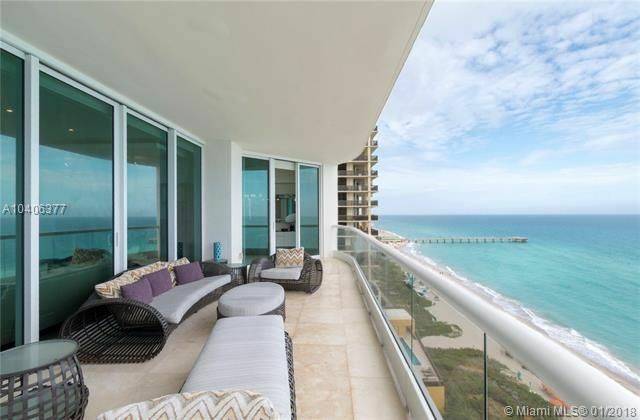 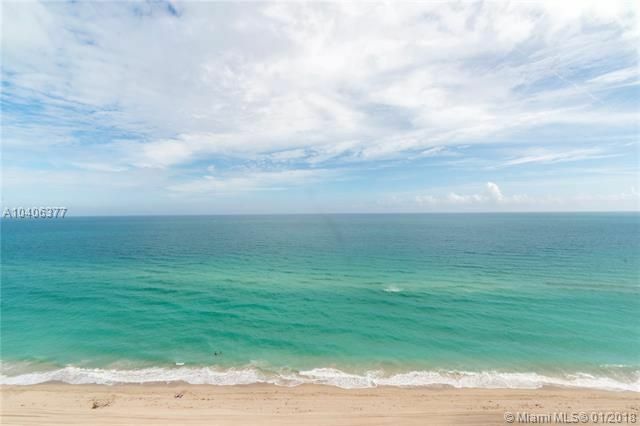 Spectacular 3 bedrooms, 4.5 bathrooms plus maids quarter residence, with the fabulous lifestyle at the prestigious and desirable Turnberry Ocean Colony! 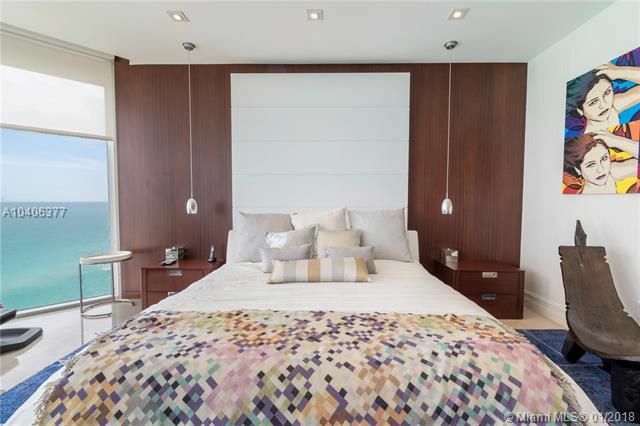 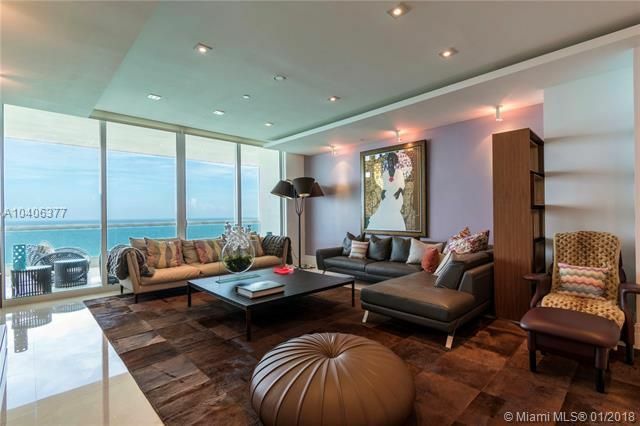 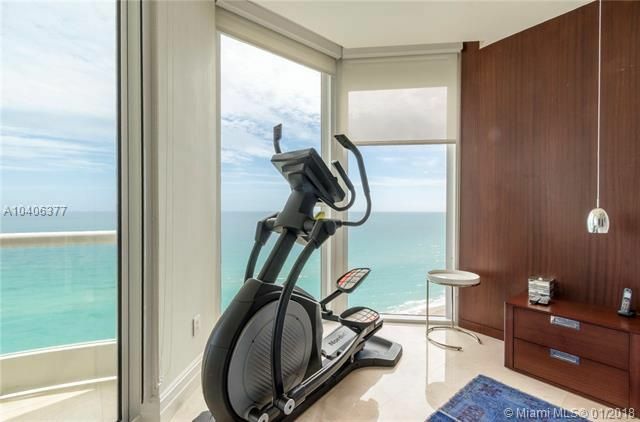 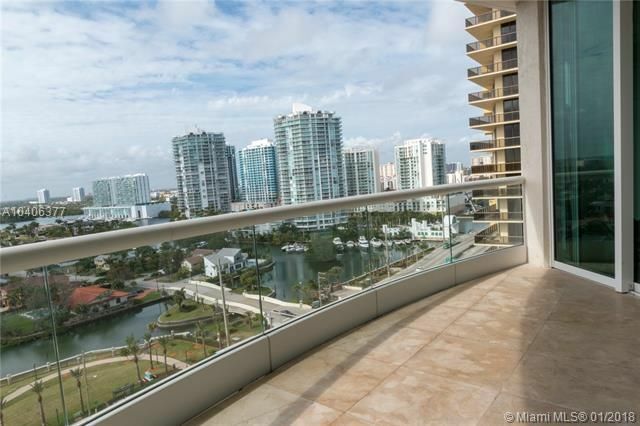 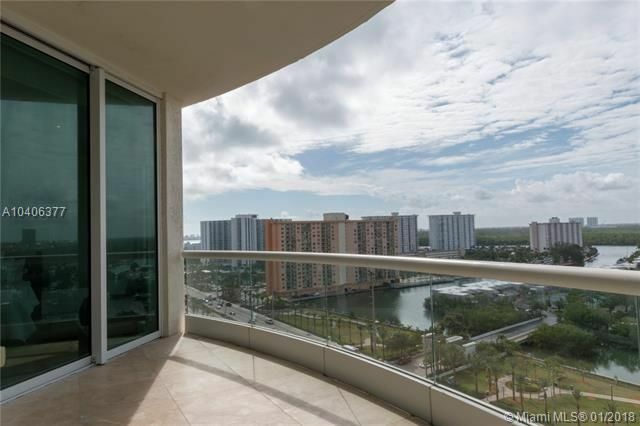 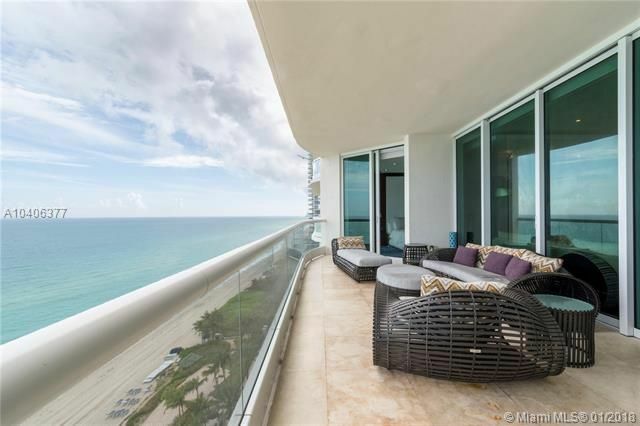 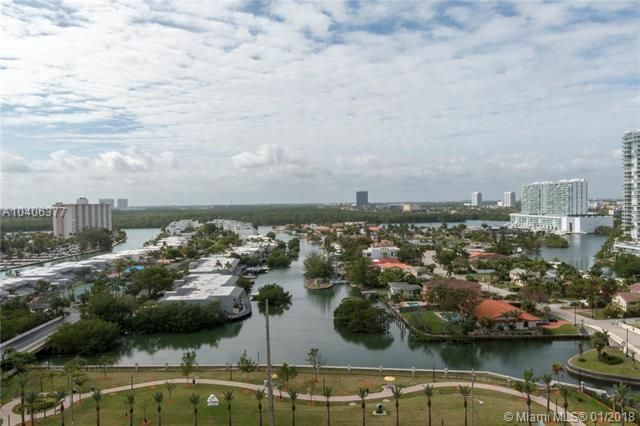 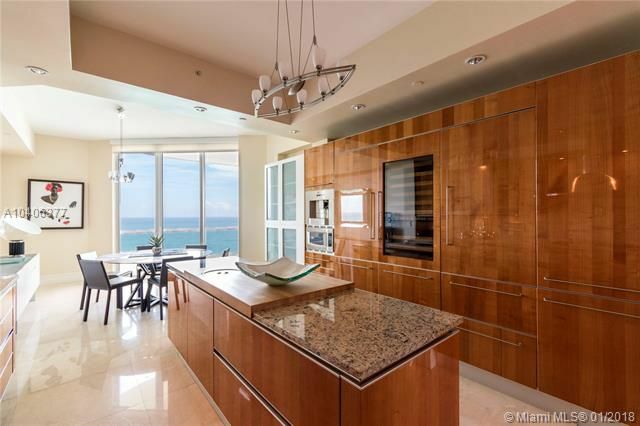 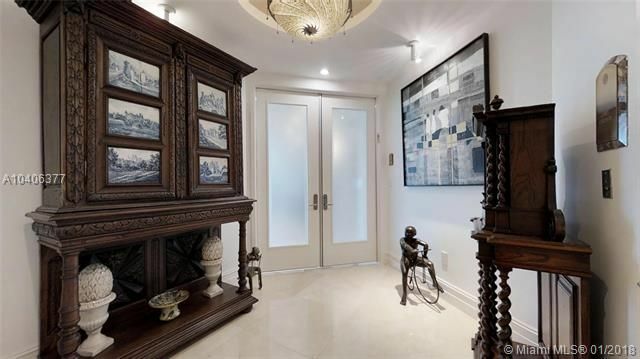 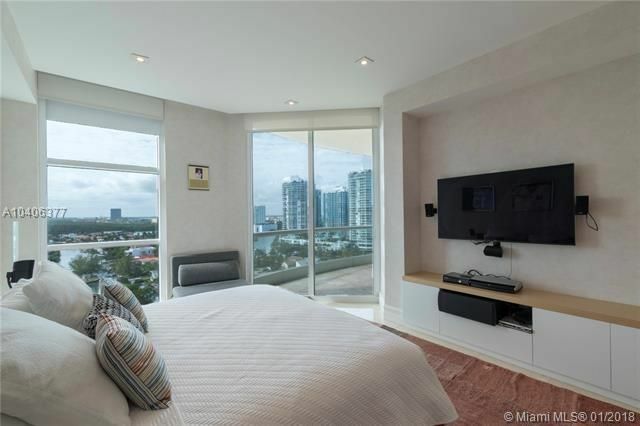 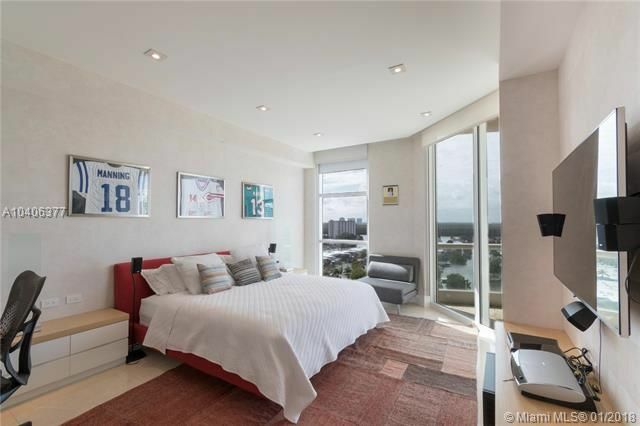 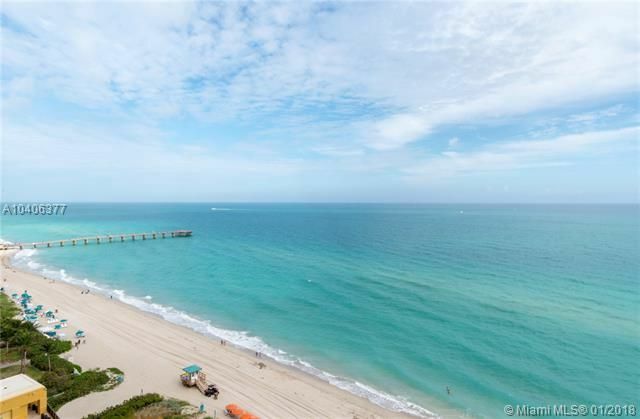 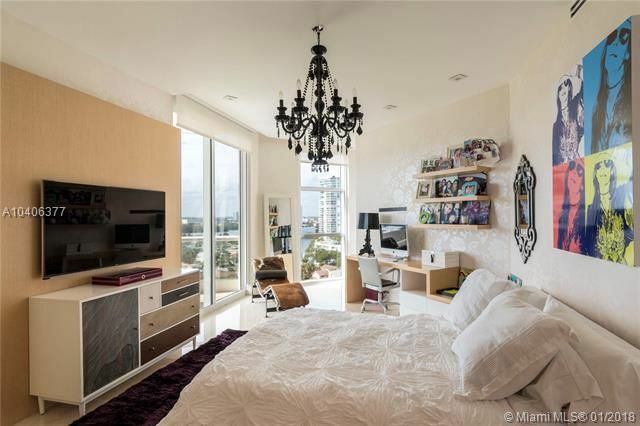 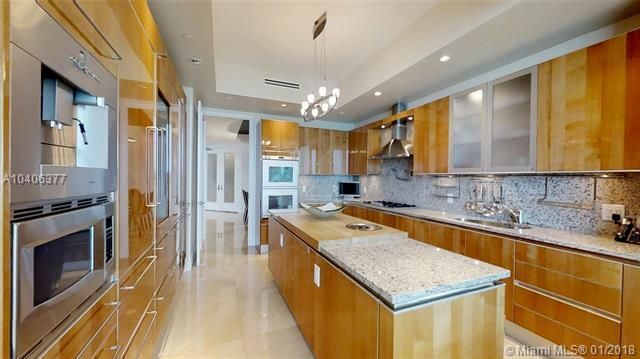 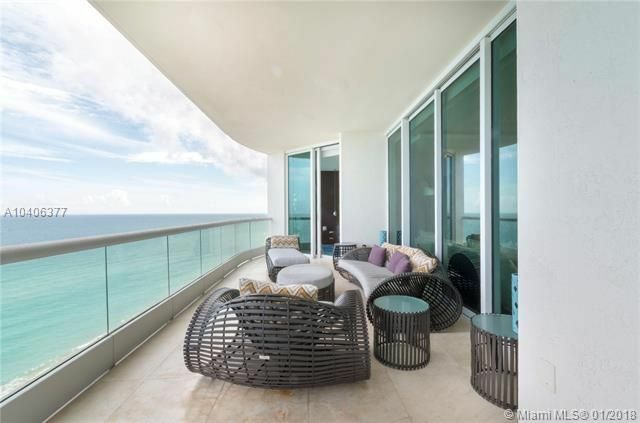 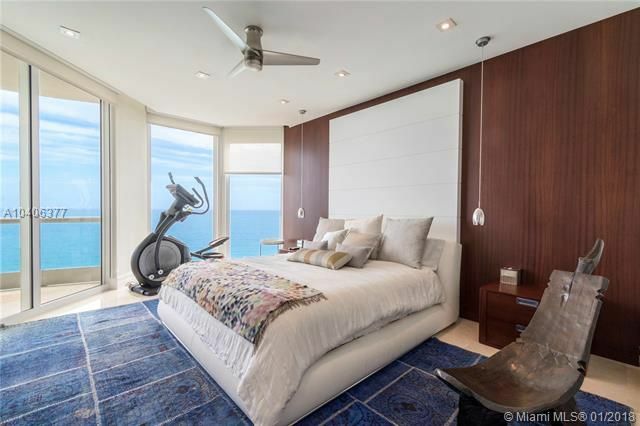 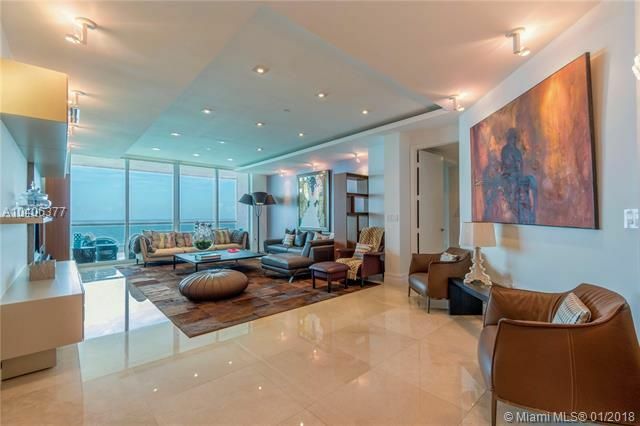 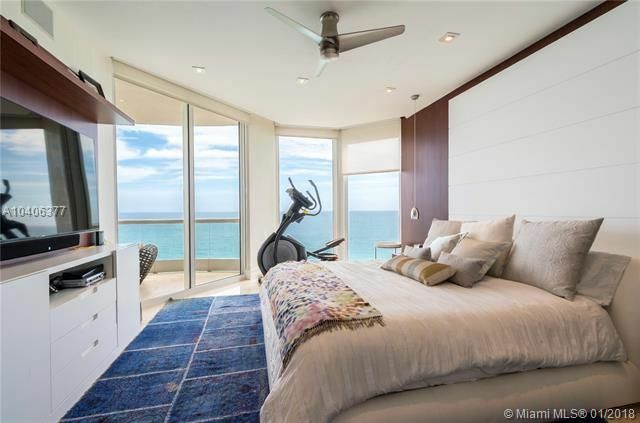 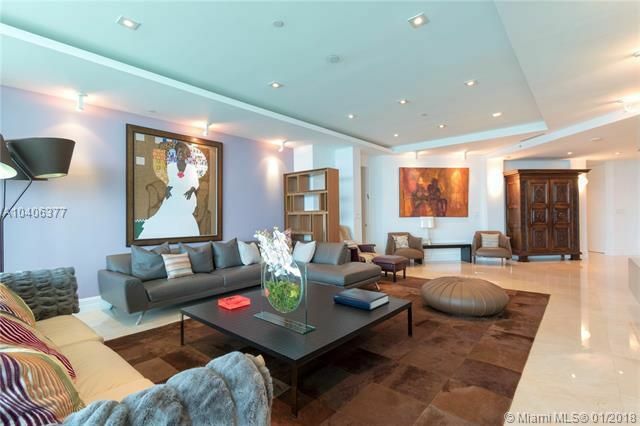 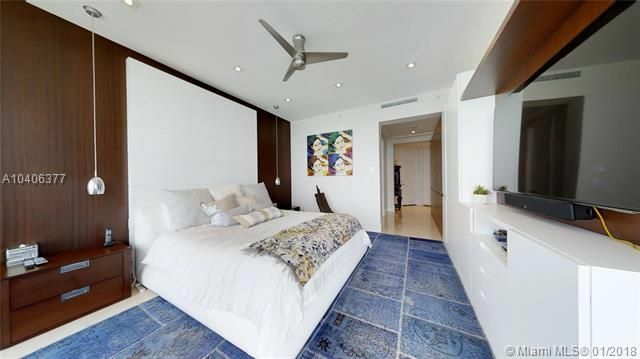 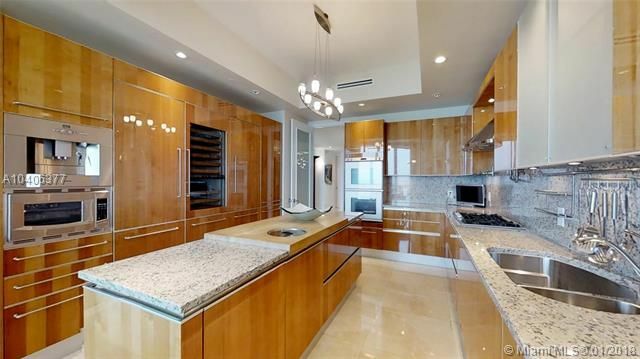 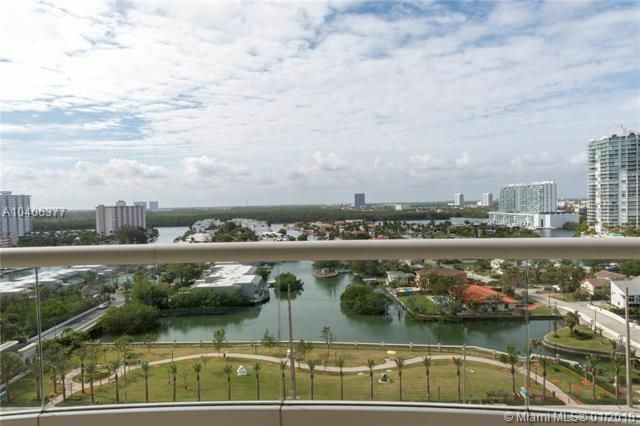 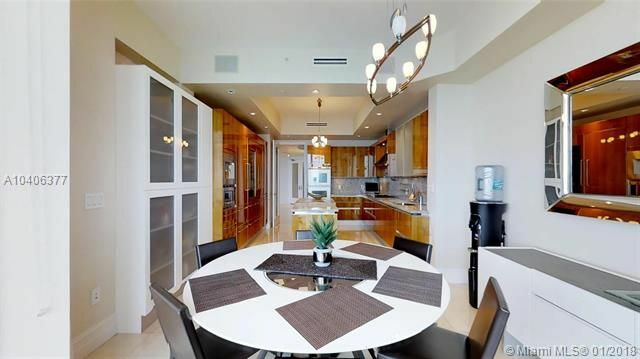 This magnificent unit features breathtaking, unobstructed direct ocean and city views, tastefully decorated with the fines furniture, luxurious finishes, and unbelievable details! 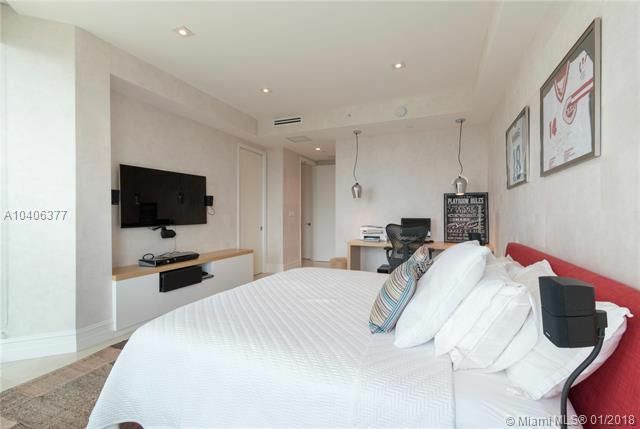 The 5-star amenity building is known for its exceptional dinning & full SPA. 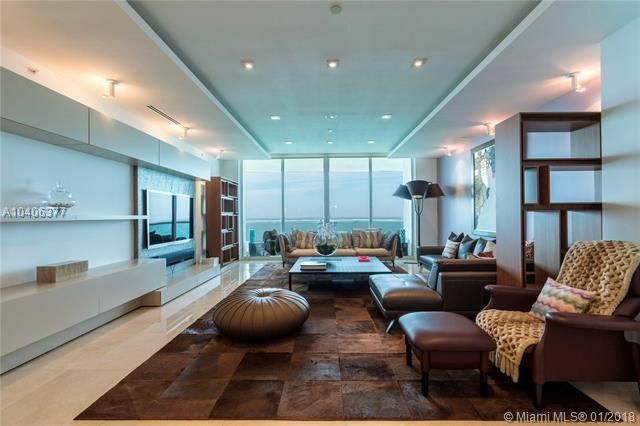 Furniture optional.